A-Lapwing-20081024_1821, originally uploaded by Paradise in Portugal. 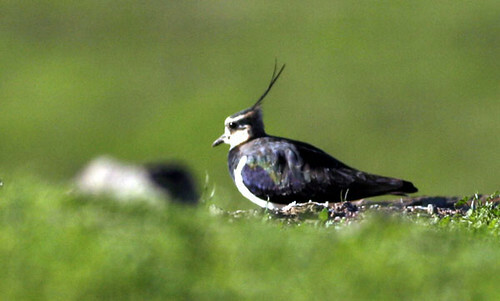 The first Lapwings are arriving back again to over-winter here. We find a lot of them on the plains of the Alentejo along with Golden Plovers.